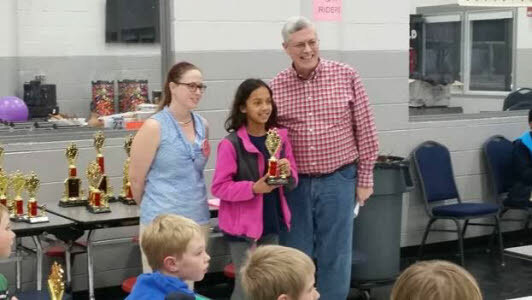 Several students from the Chattanooga area competed in the Tennessee Scholastic Regional Championship at Lake Forest Middles School in Cleveland. 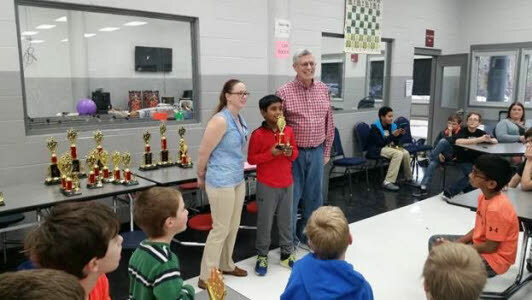 The top eight in each section qualify for the State Scholastic Chess Championship. 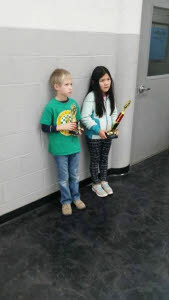 In the 3rd Grade and Under Section, Elly Wu of Signal Mountain won a four-way playoff against Shad MacDonald (Chattanooga), Lyric Authier, and Ethan Wise (Cleveland). 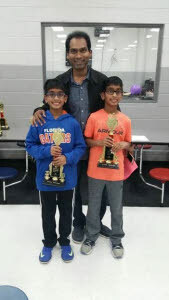 In the Elementary Section, twin brothers Akhil and Nikhil Giddaluri (Brainerd Baptist), battled it out for first place, with Akhil winning by the slimmest of margins for his 3rd consecutive regional championship. 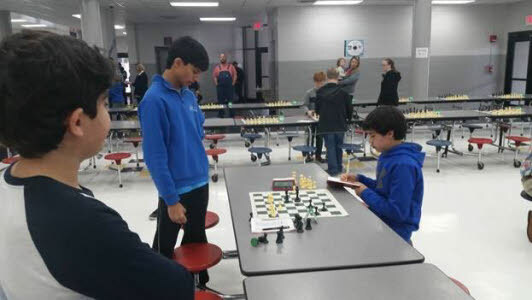 The Junior High Section also went to a playoff for first place, between Aidan Jung, Sonny Ravinder (McCallie), and Winston DeCredico (homeschool). 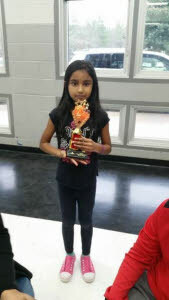 Sonny won both playoff games to take first place. 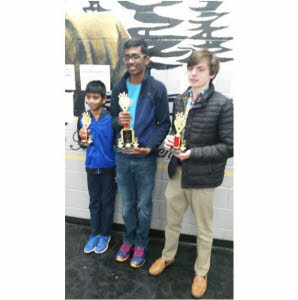 With a perfect score in the High School Section, Suhas Gummadi (East Hamilton) swept the field for yet another regional championship. 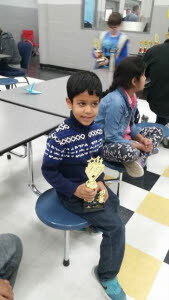 He has his eyes set on the state finals at Tennessee Tech on Feb. 17, aiming to better his 4th place finish at the state from 2015. Thanks to Region II Director Tim Sams, Mike Ake from McCallie School, and Tournament Director Harry Sabine.